The Pod Charity has just provided our Amazon Conservation placement in Peru with a grant to support their conservation work. 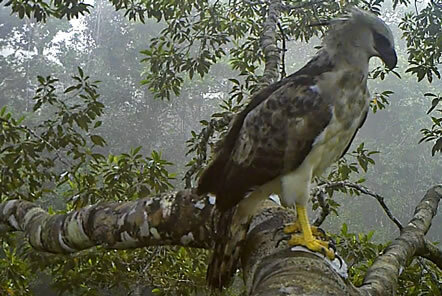 They were able to use the grant donation to buy a tree top camera trap which will help the local team gain a greater understanding of the complex rainforest ecosystem within the tree canopy. 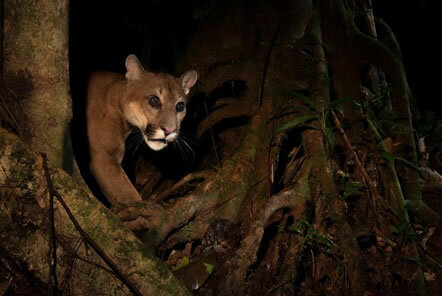 The camera traps will be placed in the trees within the forest canopy. 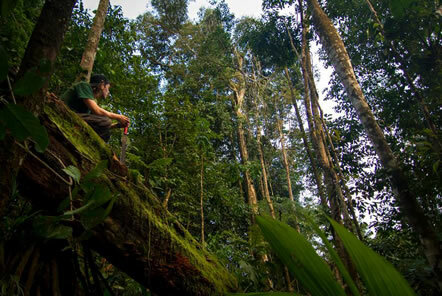 Rainforests are extremely complex ecosystems and researchers face many difficulties whilst studying them, which has limited our understanding of them. “Without the support of Pod Charity we could not run such an ambitious project that will provide key information for conservation management. The canopy of the forest is still very poorly studied and we understand very little of how animals use the strata. The canopy hosts many secrets and new species to discover. 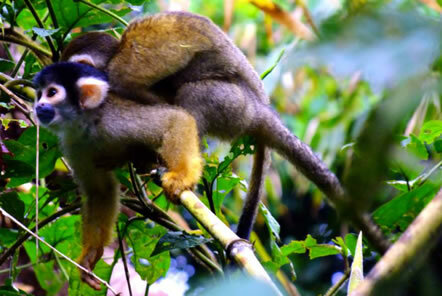 The Tree Top project aims to understand the distribution patterns and ecology of the mammal species that live in the rainforest, particularly regarding human disturbance impacts. Last year we set 61 camera traps in three different sites in the Manu Biosphere Reserve, one of the most biodiverse areas on the planet. This year we are expanding our project to a fourth new site and increasing the number of traps to a total of 120 camera traps. At each site we are placing 10 camera traps at ground level, 10 in the mid canopy level (between 8 and 12 metres) and 10 in the high canopy (more than 20 metres).